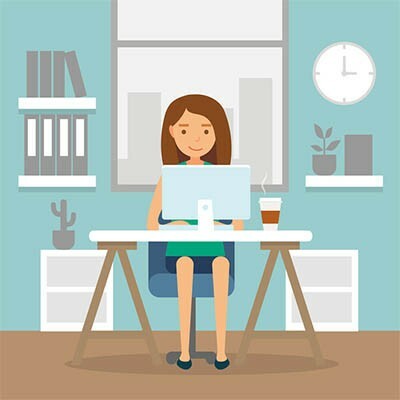 Is your business considering going mobile with remote employees? 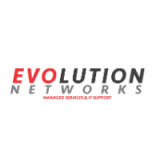 Be sure to reach out to Evolution Networks beforehand to make sure they have all the tools they need to succeed, including software solutions, mobile devices, and so much more. All you have to do is reach out to us at 954-866-1600.